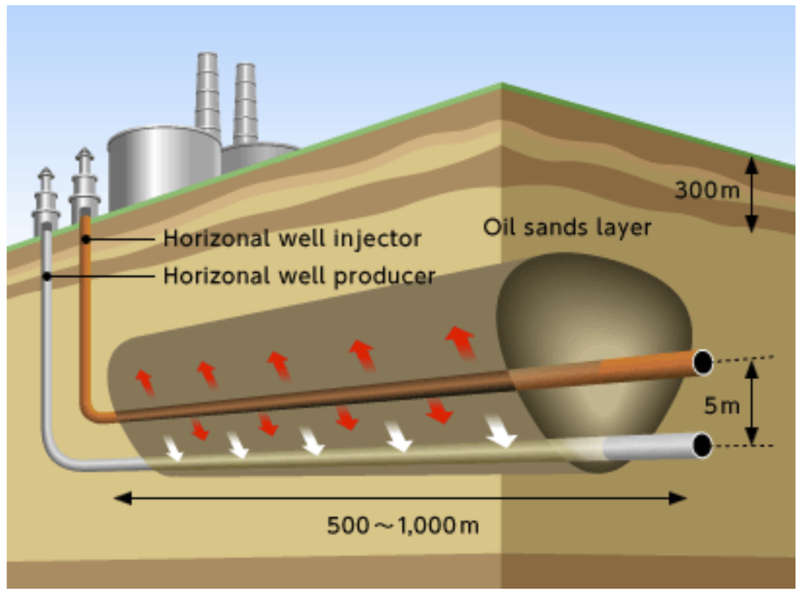 Both Nexen and Japex (Japan Petroleum Exploration Company) reported first oil production from the new Hangingstone Project, located about 100 km south of Fort McMurray, AB. Japex's Canadian subsidiary, JACOS, says the facility began steaming in May and produced its first barrel of bitumen on August 3rd. Production is currently estimated at 1,000 bbl/day. The company says it expects the facility to reach its nameplate capacity of 20,000 bbl/day by the end of next year. JACOS says it continues to tweak the process and operation of the site in order to "strengthen the competitiveness and ensure value maximization." The company has left the door open to expanding capacity to 30,000 bbl/day. Hanginstone is a joint venture between JACOS (75%) and Nexen (25%). JACOS also says it has no plans to restart its adjacent Demo plant, which was shutdown last spring during the Wood Buffalo wildfires. The company says the decision not to resume operations was based on low oil prices and "increasing technical risks" associated with trying to re-heat and re-pressurize the reservoir. JAPEX will take a US$69 million write-down on the abandoned asset sometime in this fiscal year. 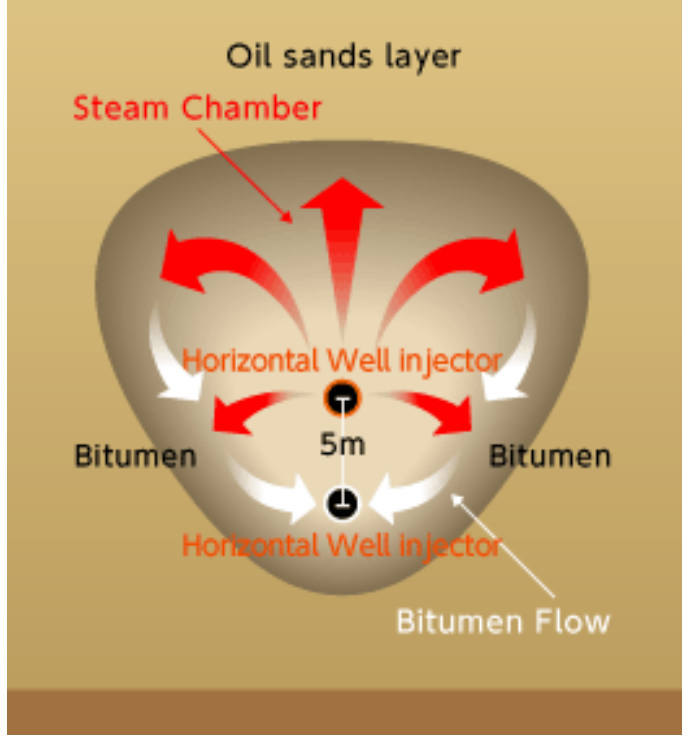 Both Hangingstone and the original Demo plant use steam-assisted gravity drainage (SAGD) to extract bitumen from deep underground. The Demo plant is 100% owned and operated by JACOS.